Stewart Gardiner talks about alchemy and set me some interesting interview questions to answer for Concrete Islands, which is quickly becoming one of my favourite music/film/literature/ideas websites. Psychedelic Baby Magazine also invited me back for an interview, so two interviews in one day! The end of last year was a busy time for me and I got behind on news. So, belatedly, here’s a roundup of some reviews and articles that appeared late in 2018. 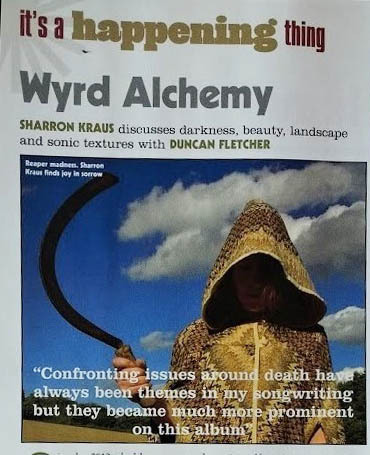 There were print reviews for Joy’s Reflection in Shindig! 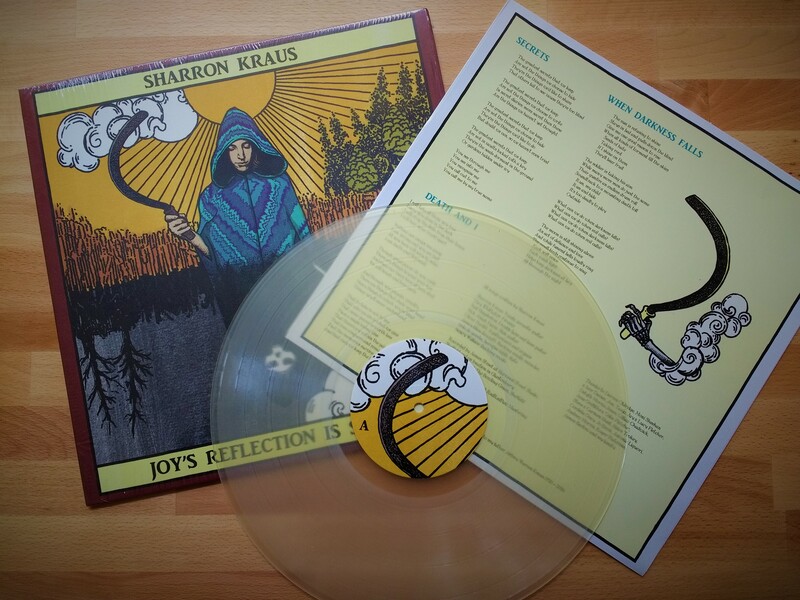 – 5 stars, ‘Not only is this probably Sharron Kraus’ best work, it’s one of the best albums you’ll hear this year.’ – RnR – 4 stars, ‘dreamy, haunting music’ – and Prog magazine – ‘a fine showcase for Kraus’. I was interviewed by Italian music magazine Rockerilla as well as music won’t save you. Ondarock (another Italian website) reviewed the album. 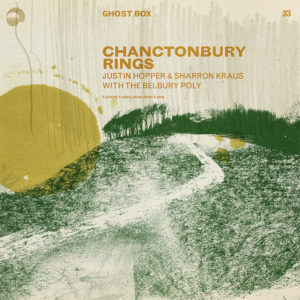 There was a nice review of my Ghost Box single at Concrete Islands – ‘The overall effect is more akin to Alan Garner’s Weirdstone of Brisingamen than Tolkien however. Garner brings one close to the magic without getting rid of the pylons. So too do Sharron Kraus and Ghost Box’ – and MOOF magazine reviewed the Cafe Oto show I played together with Beautify Junkyards. Ned Raggett wrote a kind of retrospective feature on my work for Bandcamp. 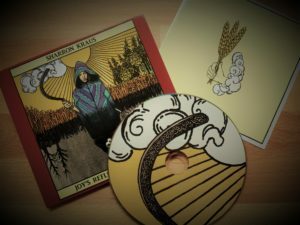 Joy’s Reflection was included in a handful of end of year lists: FRUK, Concrete Islands, music won’t save you, and I was asked to contribute to Delusions of Adequacy‘s end of year list by choosing a favourite album of the year. I chose Aby Vulliamy’s Spin Cycle, which I’d been listening to over and over after playing shows with Aby in October. I’m releasing a single – ‘Something Out of Nothing’ – with a fab Belbury Poly remix of the song on the B side – in Ghost Box Records‘ Other Voices series. The single is available to preorder here. My album is officially released today and to mark the release, here’s a video for the title track. I received vinyl copies of my new album from Sunstone last week and will be selling them at gigs. Apart from these copies, the first pressing on frosted clear vinyl has sold out in advance sales, and Sunstone will be doing a repress soon. 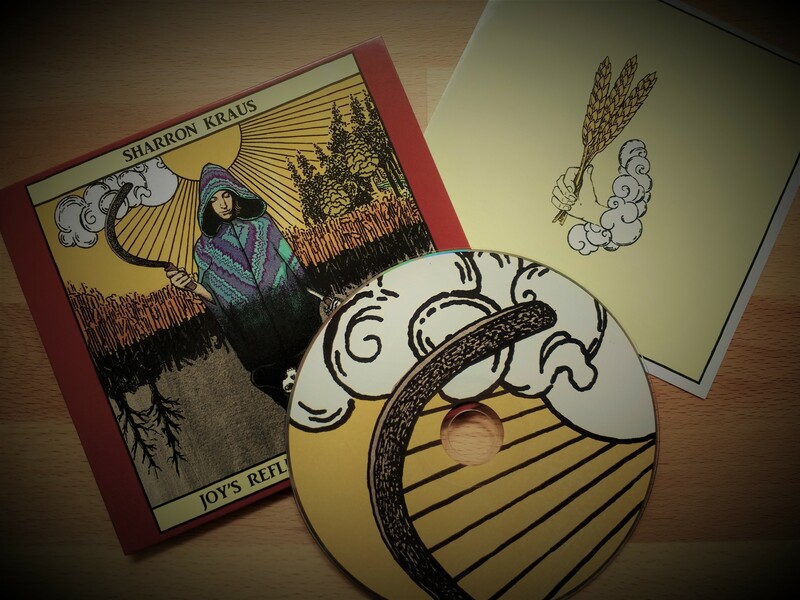 I also have CDs and will be selling those on Bandcamp as well as at gigs. I’ve contributed a track to A Place to Dwell, a compilation album to raise money for Southend YMCA put together by Diana Collier (The Owl Service, Greanvine). Other contributing artists include Alasdair Roberts, Nancy Wallace, Alex Rex and Lost Harbours. 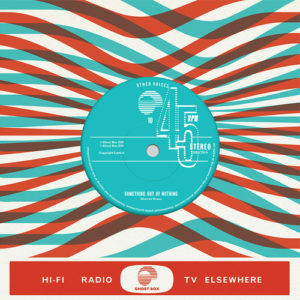 The album will be released on CD on Friday 22nd June.